What Kinds of Communities are There? Rural: having to do with country life. Here are two slide shows that you can look at to see the characteristics of the three types of communities. 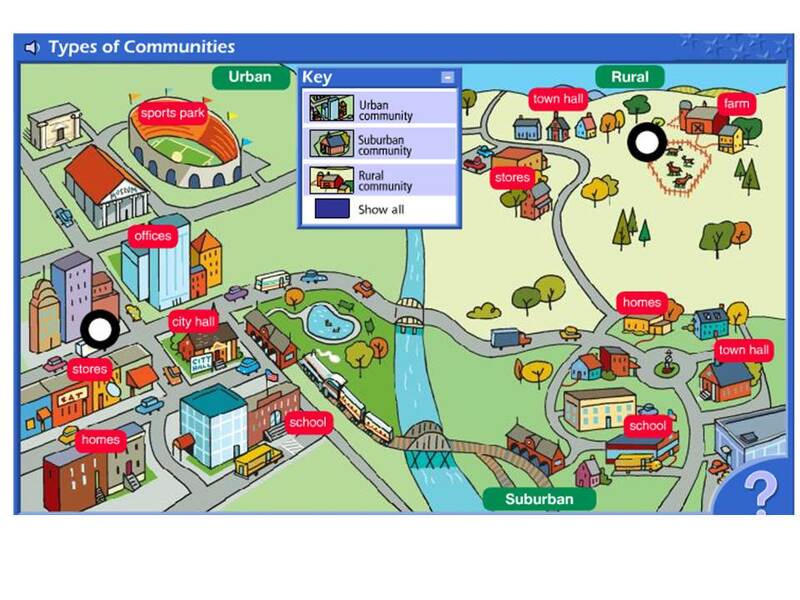 Check out the following from Enchanted Learning for vocabulary for City Communities. Click the City icon for Enchanted Learning Vocabulary. For extra practice, print out this worksheet and complete it. Remember to look for evidence! 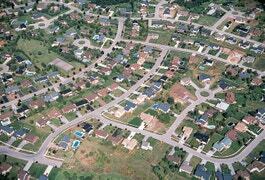 Is This a Rural, Suburban or Urban Place? The following books provide excellent characteristics of communities. A 2015 Caldecott Honor Book In this magical picture book, a young boy spends an overnight visit with his nana and is frightened to find that the city where she lives is filled with noise and crowds and scary things. But then Nana makes him a special cape to help him be brave, and soon the everyday sights, sounds, and smells of the city are not scary--but wonderful. The succinct text is paired with watercolor illustrations that capture all the vitality, energy, and beauty of the city. Use World Book On Line KIDS to Find Out More! World Book Kids Online Encyclopedia has some helpful articles where you can find photographs and information. Photo credit: "City." World Book Kids, World Book, 2018, www.worldbookonline.com/kids/home#article/ar830569. Accessed 04 Feb. 2018. 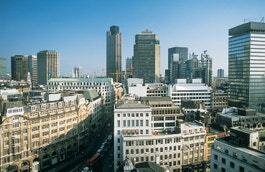 Click on the picture above for an article about CITIES. Photo credit:"Suburb." World Book Kids, World Book, 2018, www.worldbookonline.com/kids/home#article/ar831393. Accessed 04 Feb. 2018. Click on the picture above for an article about SUBURBS. Click on the World Book Kids icon above for any information that interests you! Enter your search term in the Search Box and explore! Thank you to Sue Rose from Chester Barrows for creating this page!